Imperial Tobacco of Petone have been in the media spotlight lately, narrowly avoiding a prosecution by the Ministry of Health by agreeing to stop offering free cigarettes to its employees. 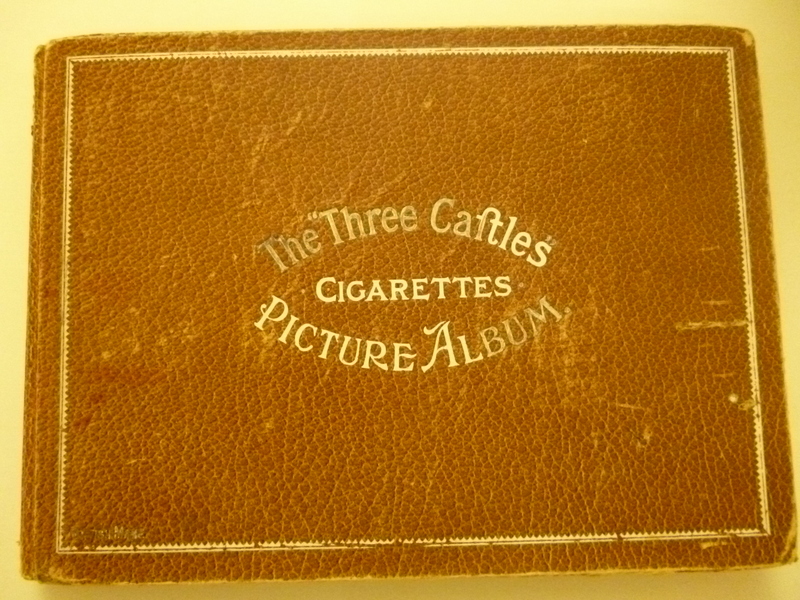 W. D. & H. O. Wills, The Three Castles Cigarettes Picture Album, c. 1930. Collection of the Petone Settlers Museum. 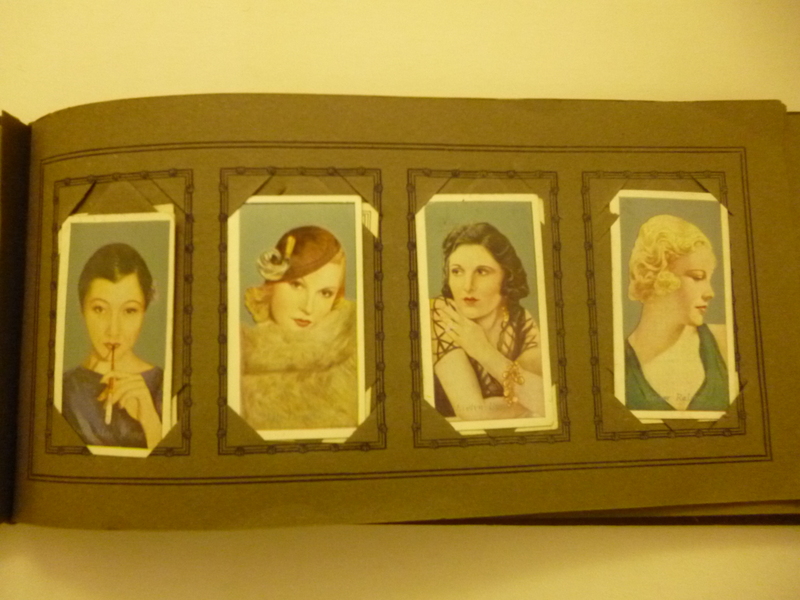 filled with pictures of glamourous film stars. 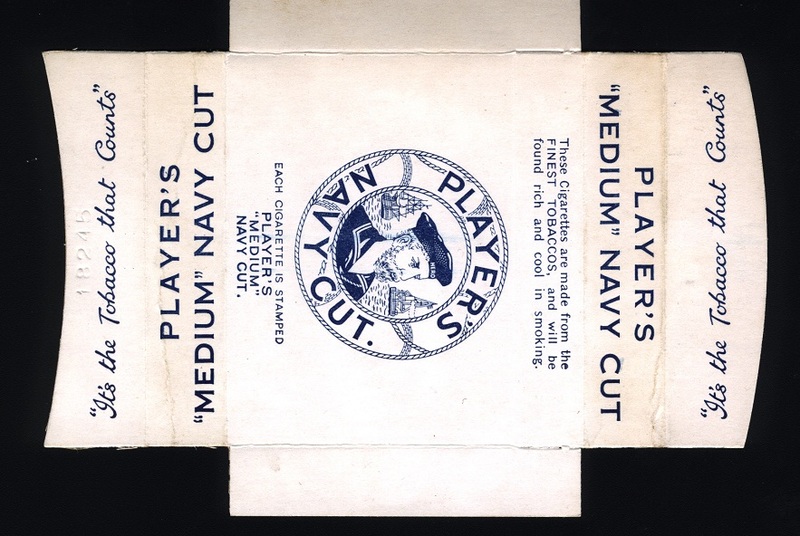 Player’s Navy Cut, Blank, c. 1955. Collection of the Petone Settlers Museum. This cheeky little guy is another favourite of mine. 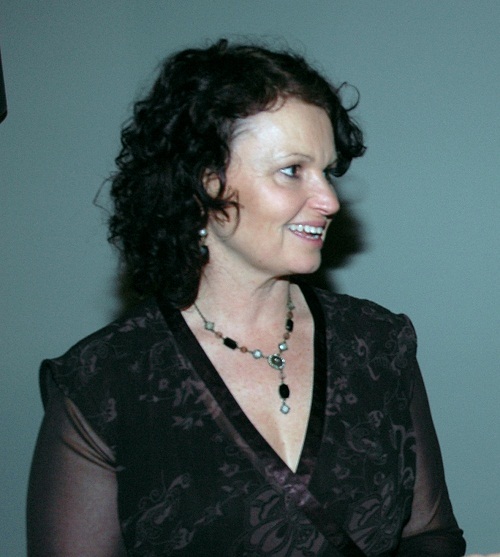 Mary, our Business Operations Manager at Hutt City Museums, worked at Wills for many years, starting in 1987 in Accounts Receivable and working her way up to the role of PA to the National Marketing Manager. 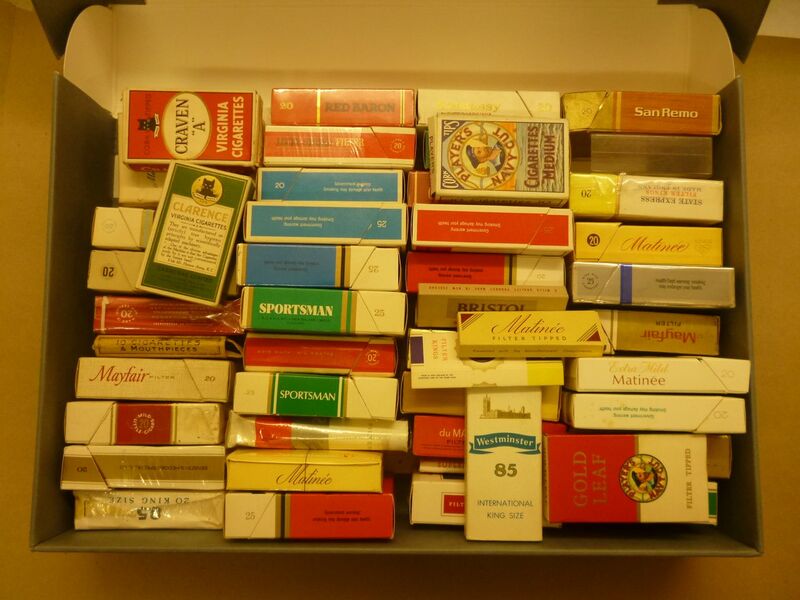 Mary certainly remembers a lot of smoking going on, with a cigarette dispenser in the staff room giving out free ciggies and people regularly smoking at their desk. However she loved working there, describing it as having a family atmosphere, where people stayed for many years. She remembers a great deal of care for the team, with a Chaplain coming round once a week to touch base with staff and a regular Doctor’s clinic too. 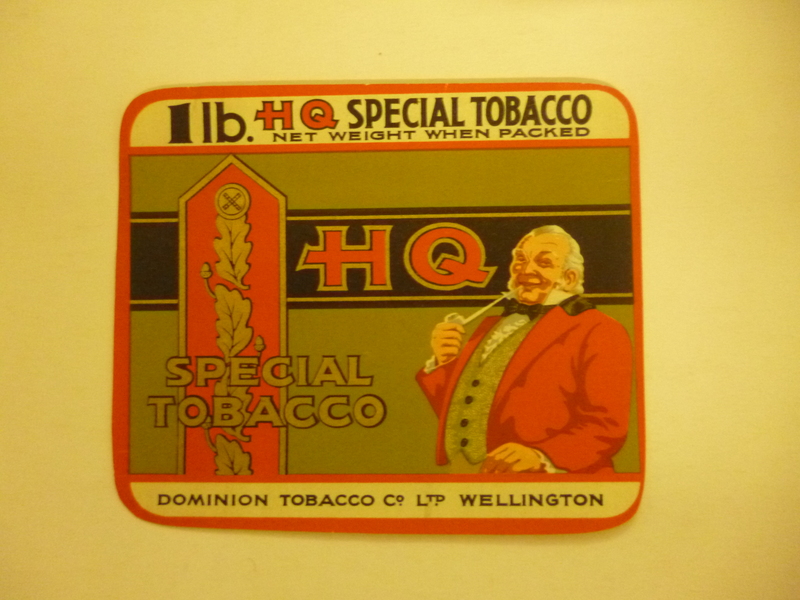 Tobacco Times W.D & H.O. 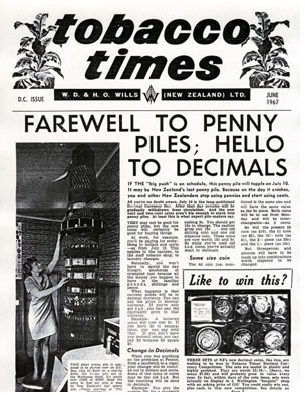 Wills (New Zealand) Ltd, DC Issue, June 1967. Collection of the Petone Settlers Museum. The company even had its very own newspaper, the Tobacco Times!